Dr. Mohan Babu has expressed his shock and sadness at the demise of Smt. Annapurna Akkineni today. 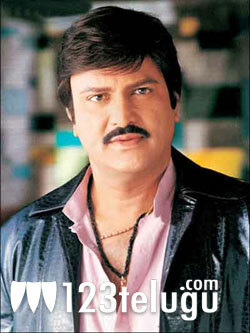 Recollecting his close association with the family of Nagarjuna, Mohan Babu said that Smt. Annapurna was a wonderful person.